Pests are pesky critters you should be wary of. They can harm your family by biting you or by spreading diseases. Although there are many companies offering pest control services, some only offer temporary remedies. Parsons Pest Control uses the Integrated Pest Management (IPM) strategy when dealing with pest problems in homes. The principle behind this is there are many other ways of controlling pests at home apart from using chemicals. IPM is a holistic approach. It does not only focus on removing pests, but also on preventing them from coming back. As one that practices IPM in their cleaning tactics, Parsons Pest Control shares some tips that can help you remove pests and keep them from coming back to your home. Do not leave doors and windows open without screens. Make sure to check your house for holes and cracks and seal them so mice and other critters can’t enter your home. Keep your home as clean as possible to prevent pests from entering your home. 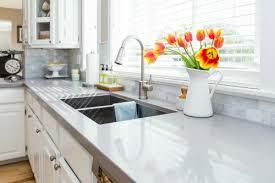 Make sure the kitchen are free from crumbs and the containers of garbage are sealed. Do not leave firewood near the entry-points in your home. This can cause an increase in certain types of pests. 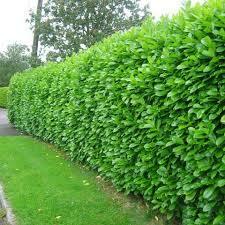 You also need to maintain your lawn and trim overgrown hedges to prevent pests from making your lawn their home. Even if you do these but pests keep coming back, know that Parsons Pest Control can help you deal with them the fast and efficient way.